Pinewood Principal Takes the Reading Challenge! Pinewood Principal, Rachael Postle-Brown never shies away from a challenge and this past Wednesday, Nov 12 she eagerly accepted the Principal Book It! Reading Challenge to read from bell to bell. Book it! is a program that Pinewood students participate in to promote and encourage reading and the foundation partners with Pizza Hut and students earn fun rewards for reading. The past few years Book it! 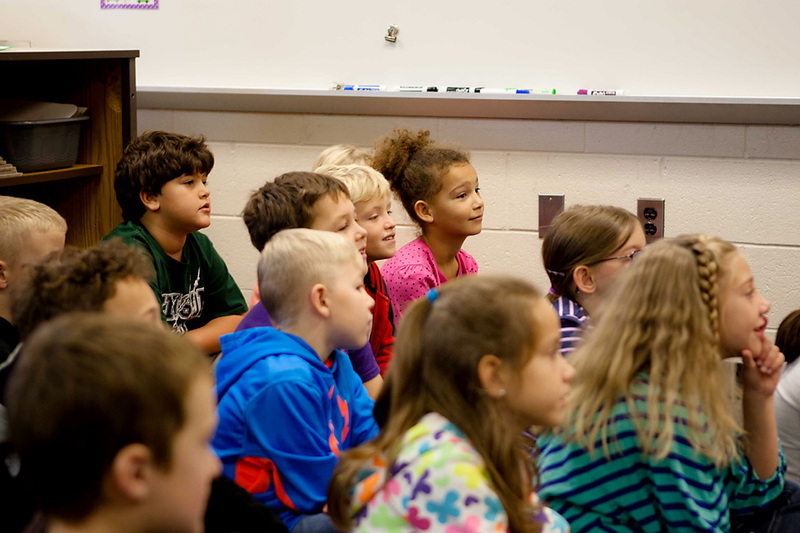 has done a Principal Challenge during National Young Readers Week and they ask Principals to read from the first bell to the final bell one day during the week. 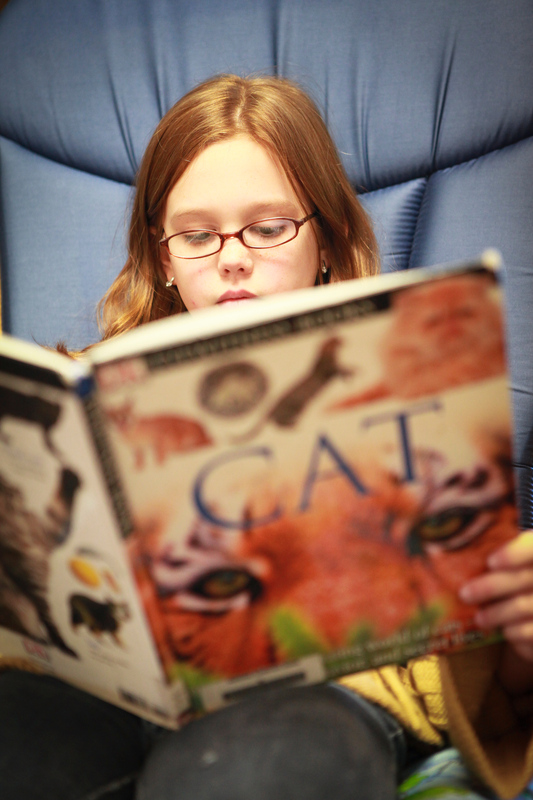 Students of all ages benefit from seeing adults model reading because it helps them feel comfortable reading as well. But, Rachael adds, “Beyond just modeling, reading stories can paint a powerful picture for students and are a great way to help them think outside of their normal environment and develop deeper understandings and empathy.” As the students processed the stories they heard along with the greater message of Giving they were able to have thoughtful discussions as well. Some of the books that Mrs. Postle-Brown read throughout the day included: The Giving Tree by Shel Silverstein [one of her all-time favorites], A Chair for My Mother by Vera B Williams and Too Many Toys by David Shannon. Some of the others she recommends are The Lion, the Witch and the Wardrobe by C.S. Lewis, The BFG by Roald Dahl and Cheaper by the Dozen by Frank Gilbreth and Ernestine Carey. All of these books were introduced to Rachael as a child by teachers who loved to read aloud and, hopefully, she is passing on the gift! In today’s world, reading is at the heart of everything. Whether it’s science, math, or social studies, being able to fluently navigate a book is critical to student success. 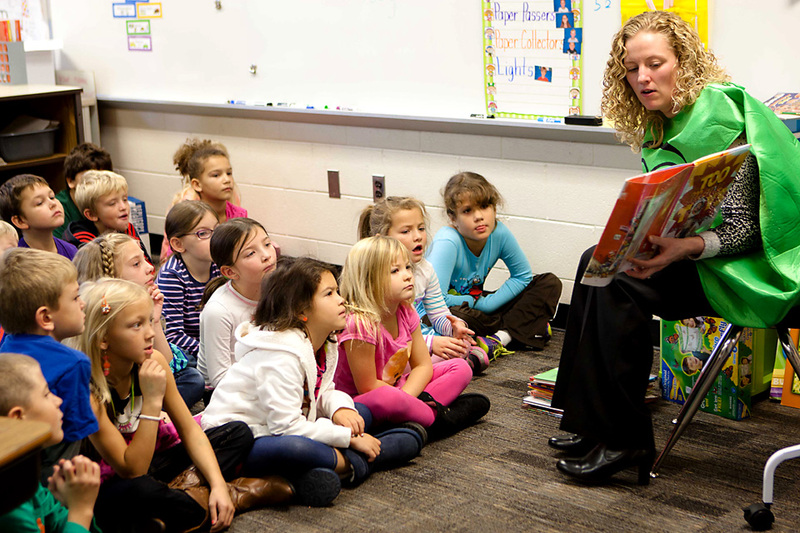 That’s why I’m so excited to share what’s going on at Bursley and Sandy Hill Elementary Schools within Jenison Public Schools. To help sixth graders get “hooked” on great books, teachers at Bursley are implementing techniques from Harvey & Goudvis’ Strategies That Work: Teaching Comprehension to Enhance Understanding. This month, all sixth-grade teachers are reading Pictures of Hollis Woods, a realistic fiction book to their classes while modeling strategies that enhance reading, fluency, and comprehension. After learning the comprehension strategies in a whole group setting, students must find their own book at their ability level, and then compare and contrast that book with the one they are hearing read in class. 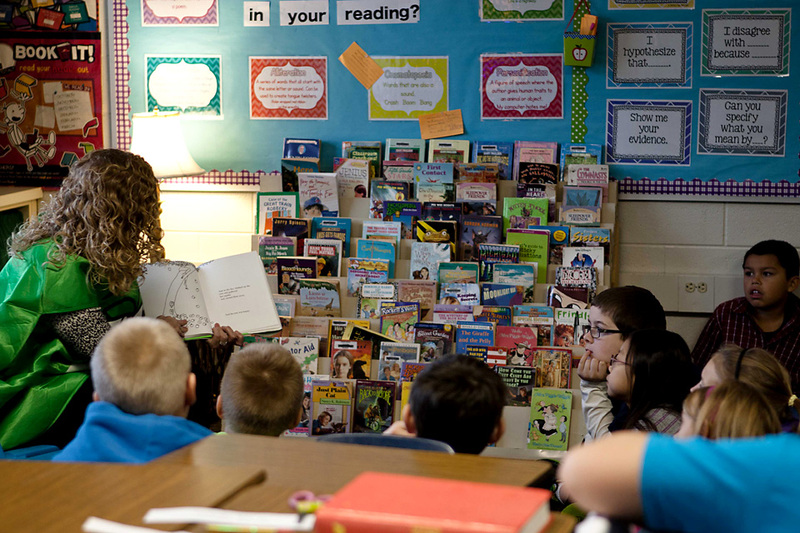 Armed with new skills, students are able to make fresh connections and offer valuable insights while reading something they love. We’re encouraged by the growth we see happening! Sixth-graders at Sandy Hill are also working hard on comprehension skills such as recognizing root words and understanding prefixes and suffixes as part of the FUSION program. 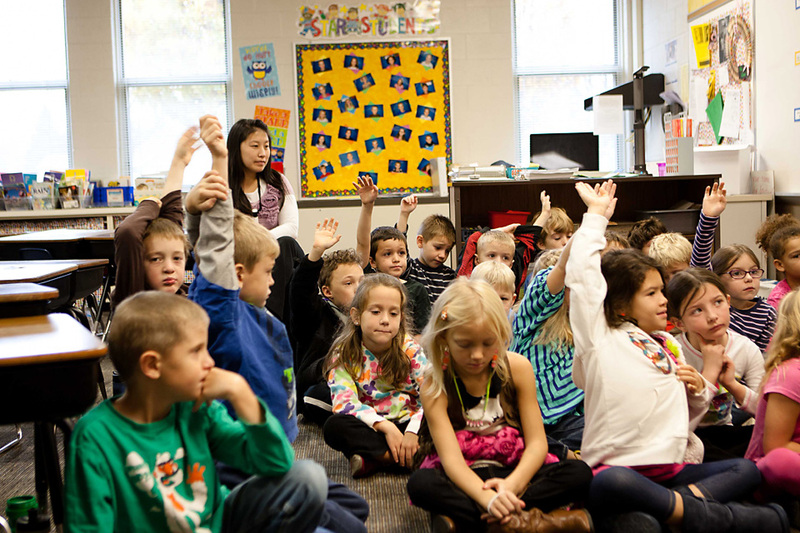 The FUSION program is a ground-breaking approach to reading intervention that was designed by the University of Kansas, and is expected to be published nationally due to its success. While different from the initiatives taking place at Bursley, the goal is the same: help kids improve their reading so they can more easily fall in love with reading. 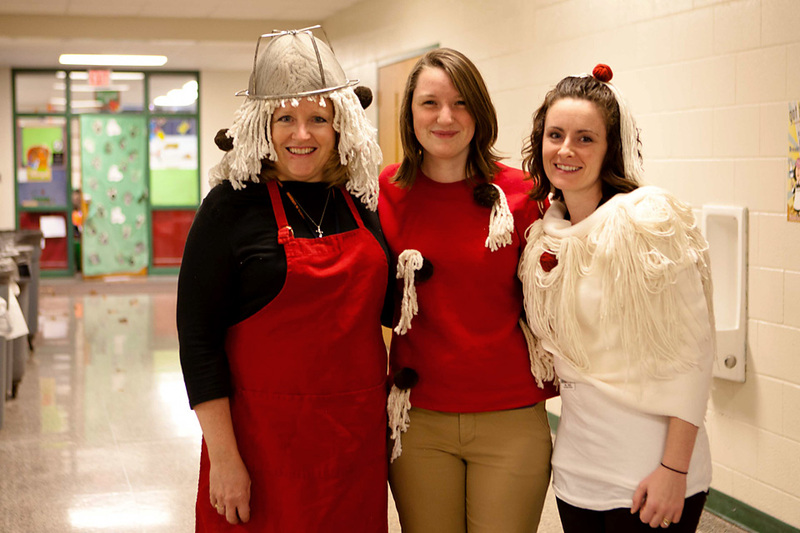 Thank you to principals Mrs. Garcia and Ms. Keehn for sharing these highlights with us! Question for you: What do you see happening in your child’s classroom that you feel deserves a moment in the spotlight? We’d love to hear about it!